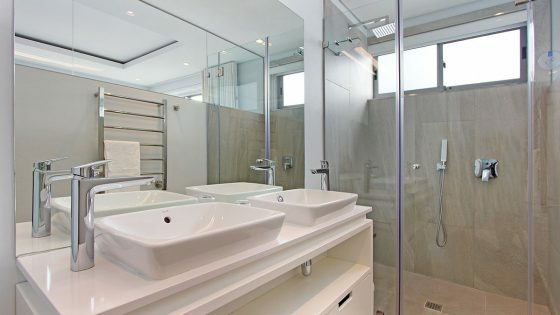 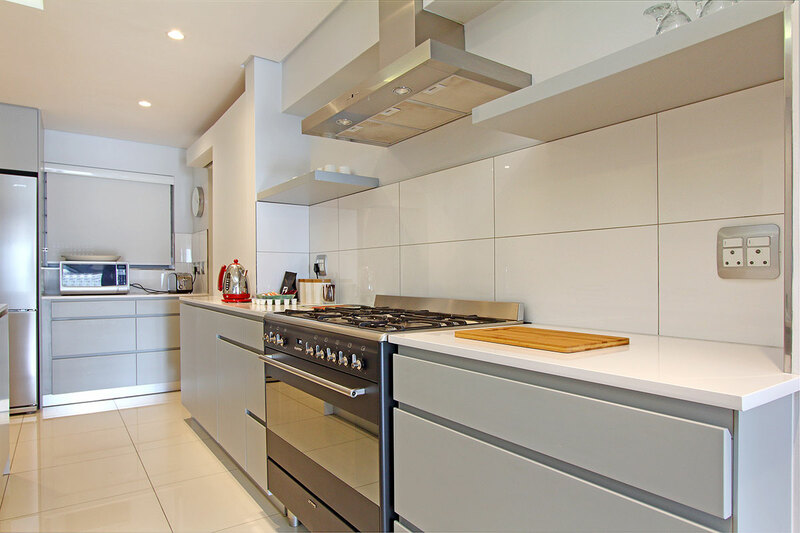 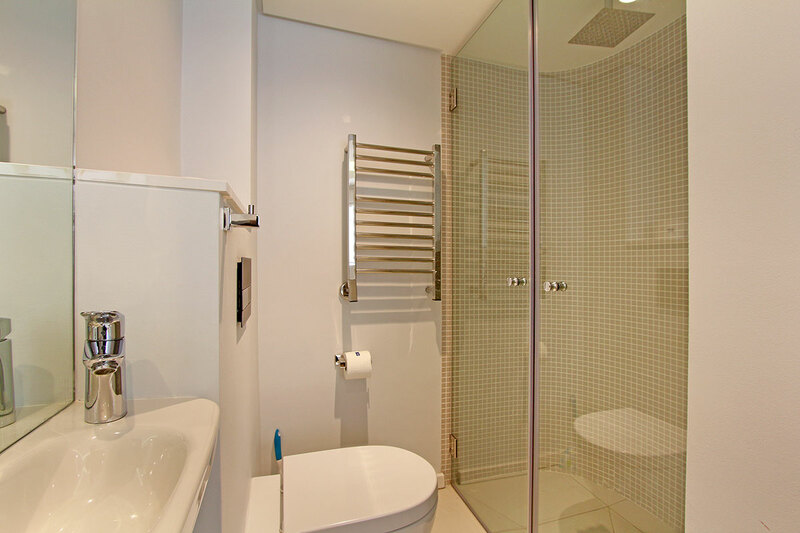 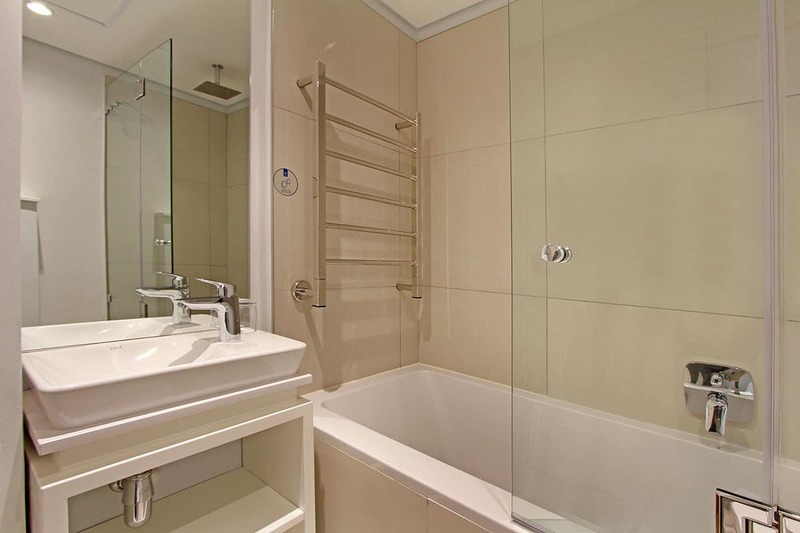 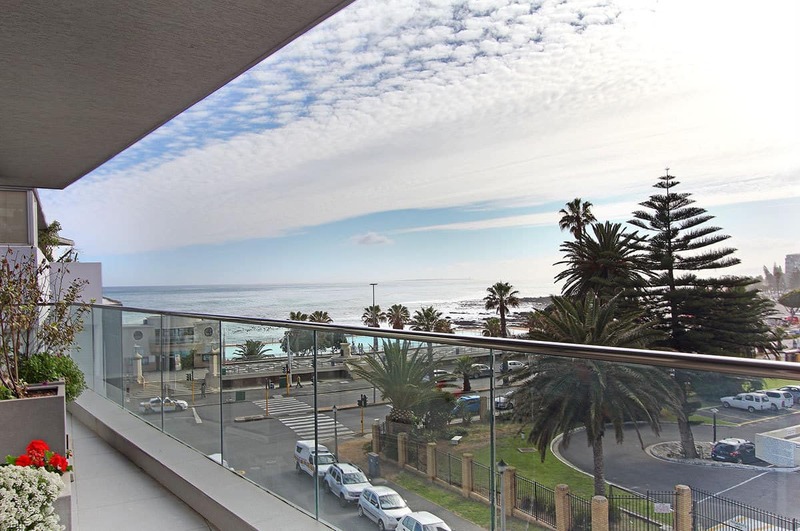 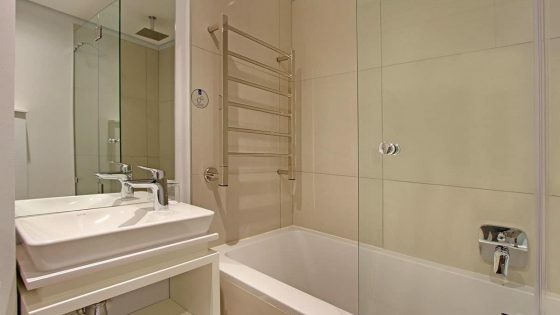 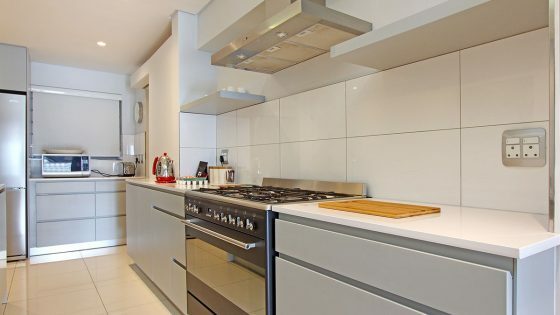 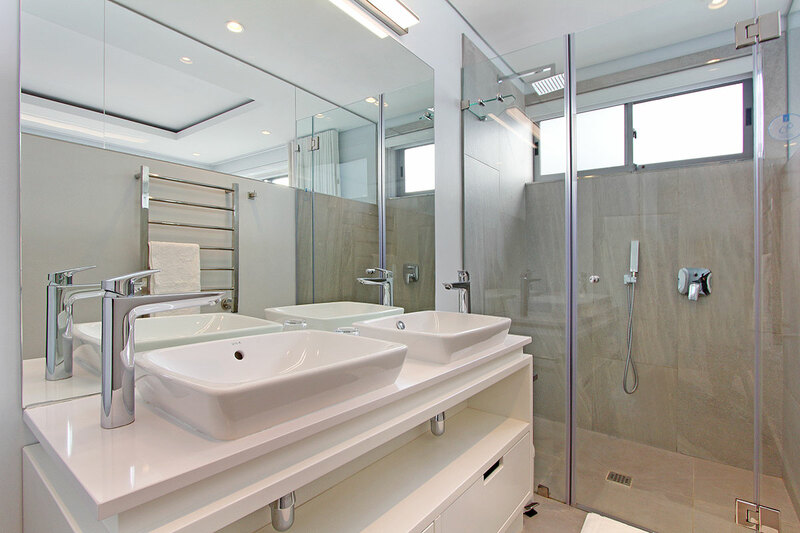 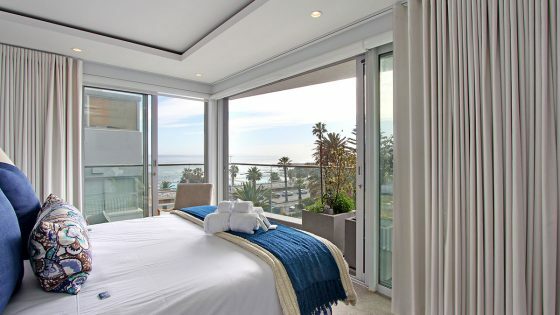 Boasting breath-taking ocean views, the beautiful apartment has three bedrooms with en-suite bathrooms, spacious open-plan living and dining spaces, a modern, fully equipped kitchen with state-of-the-art appliances, and a large balcony with outdoor furniture. 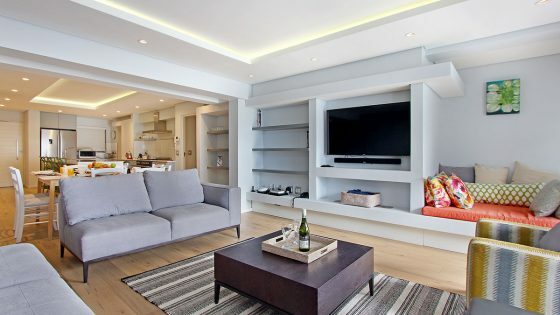 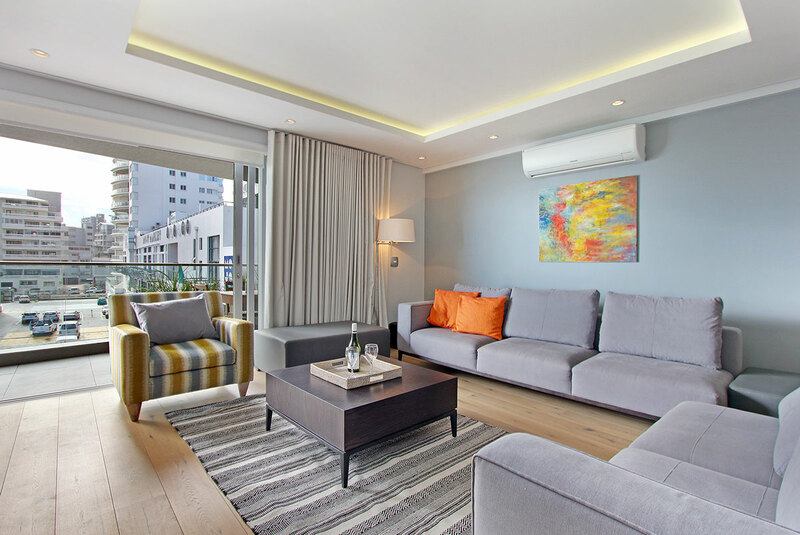 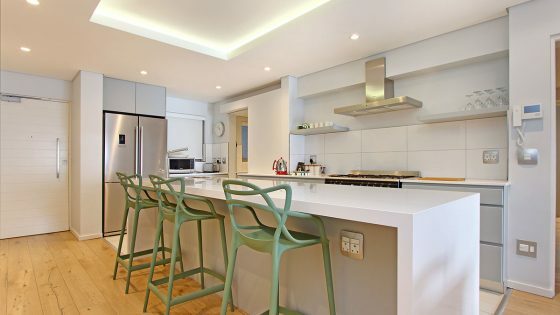 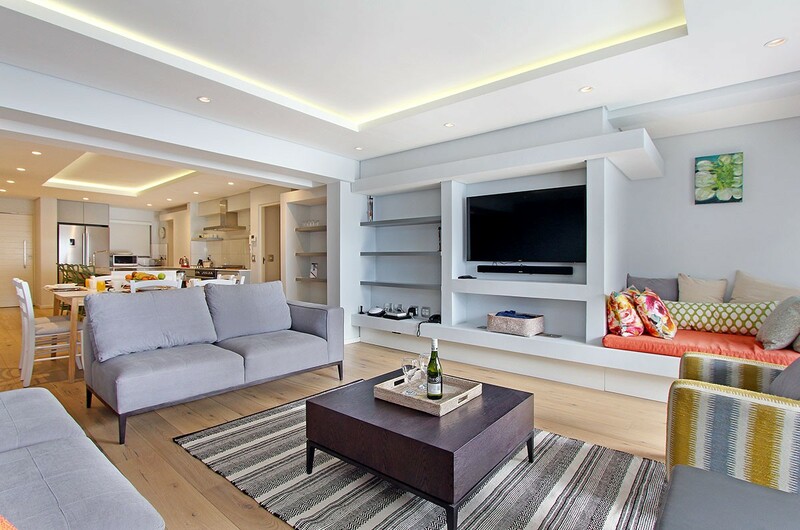 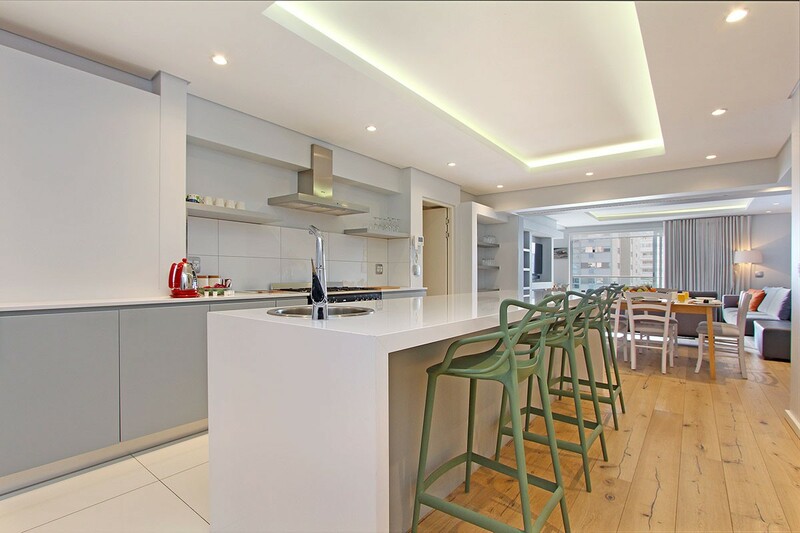 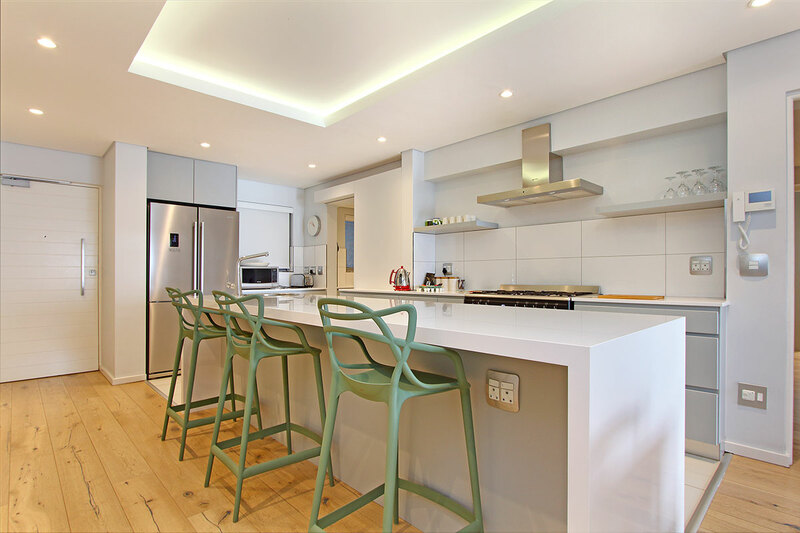 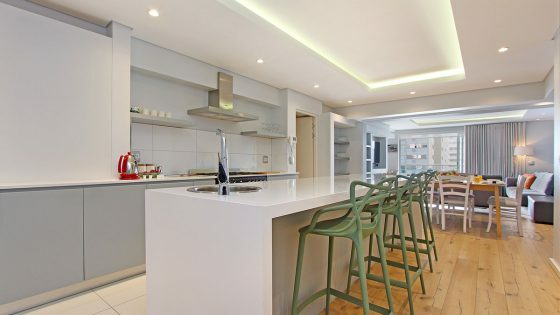 The central open plan living area features a stylishly decorated lounge and dining area with table and chairs for six, and a modern kitchen with a three-seater breakfast bar and top-end appliances. 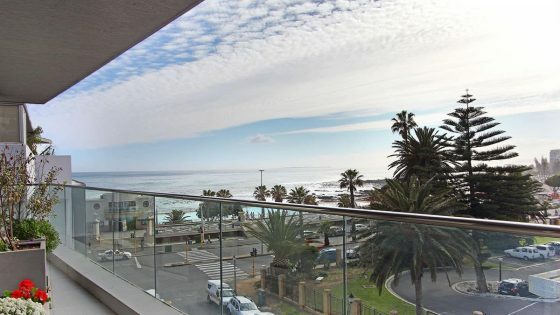 Floor-to-ceiling sliding door windows flood interiors with natural light and open onto a large balcony with panoramic views of the Atlantic Ocean. 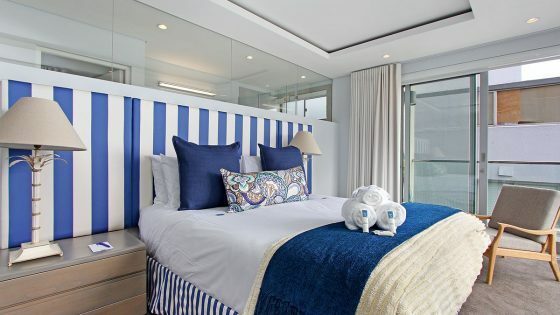 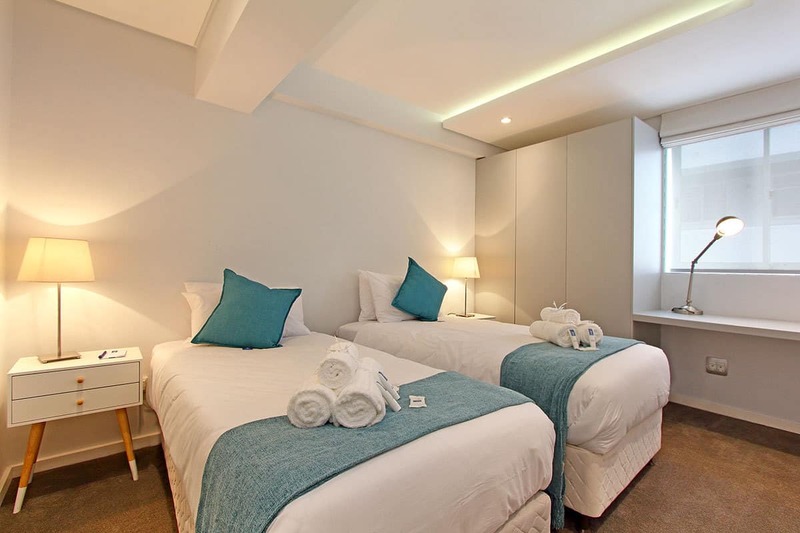 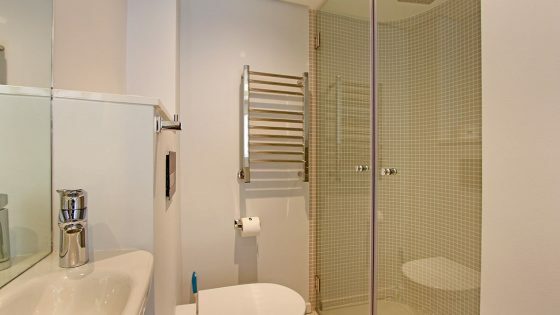 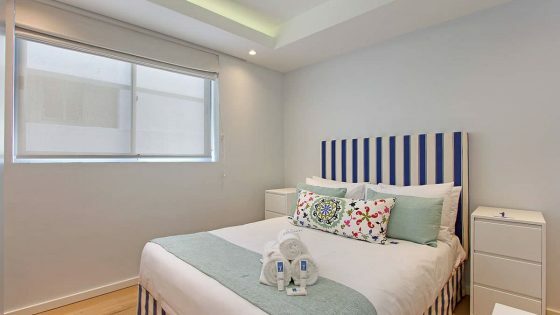 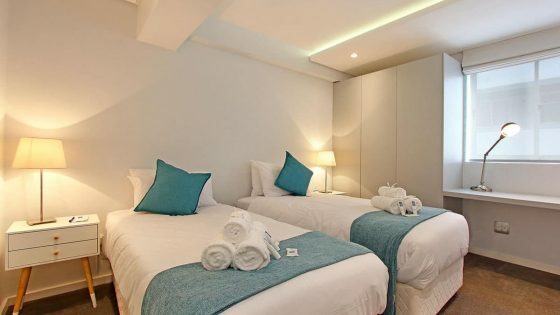 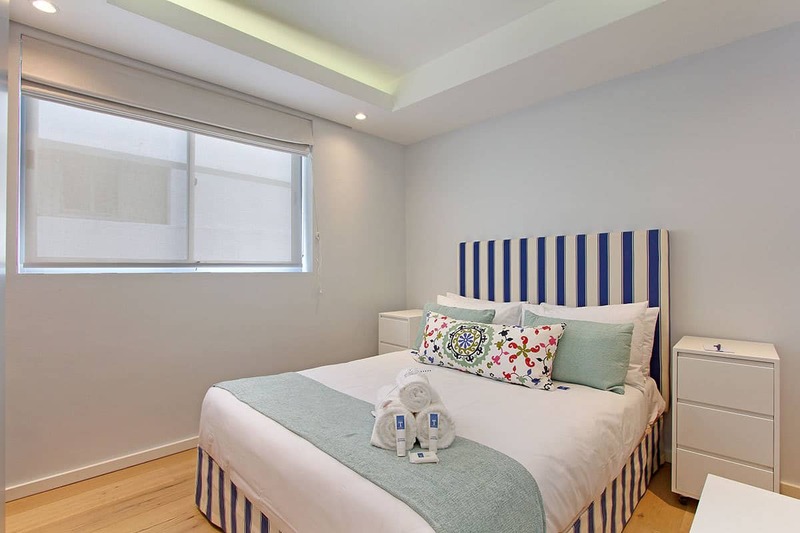 Three bedrooms are beautifully decorated in nautical tones of blues and white and offer two double beds and one set of twins with en-suite bathrooms, two of which have showers and the third, a shower-over-bath, heated towel rails, and branded toiletries. 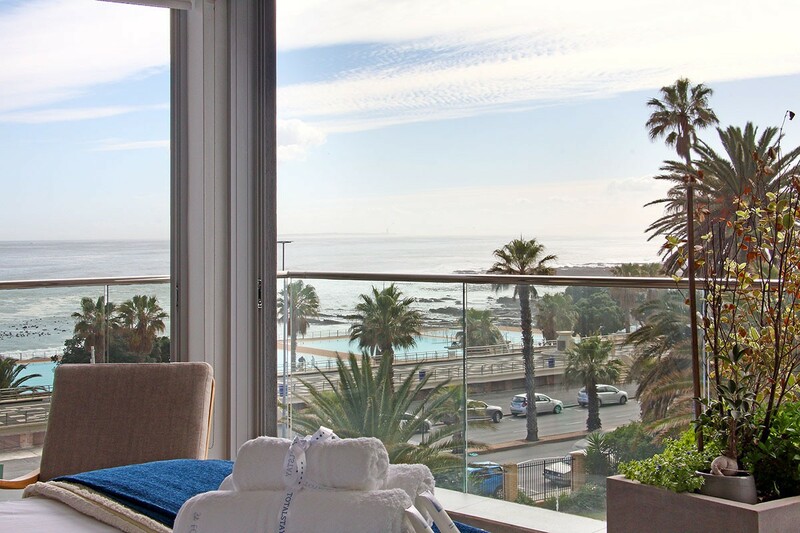 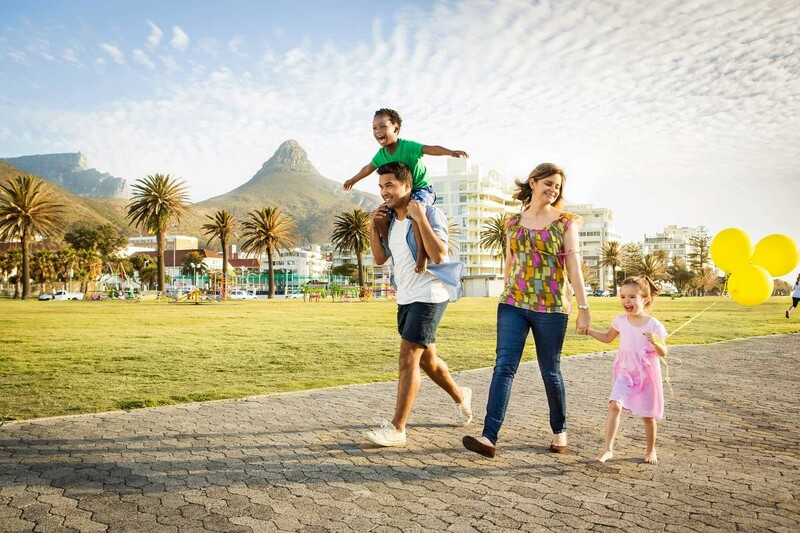 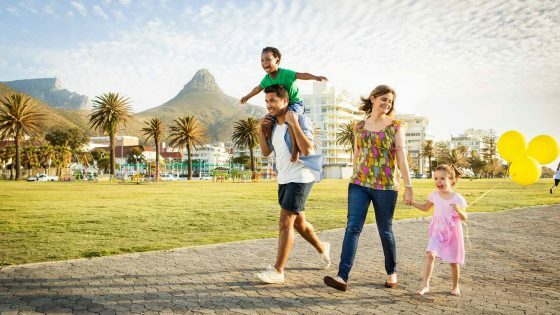 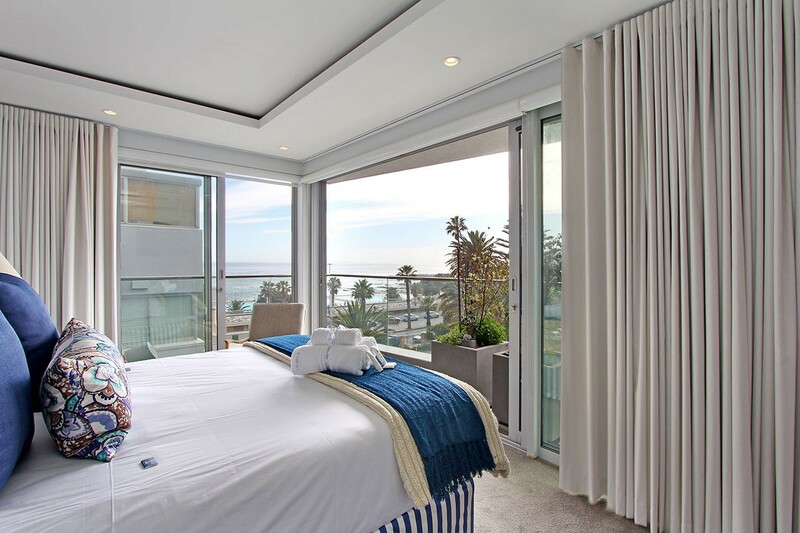 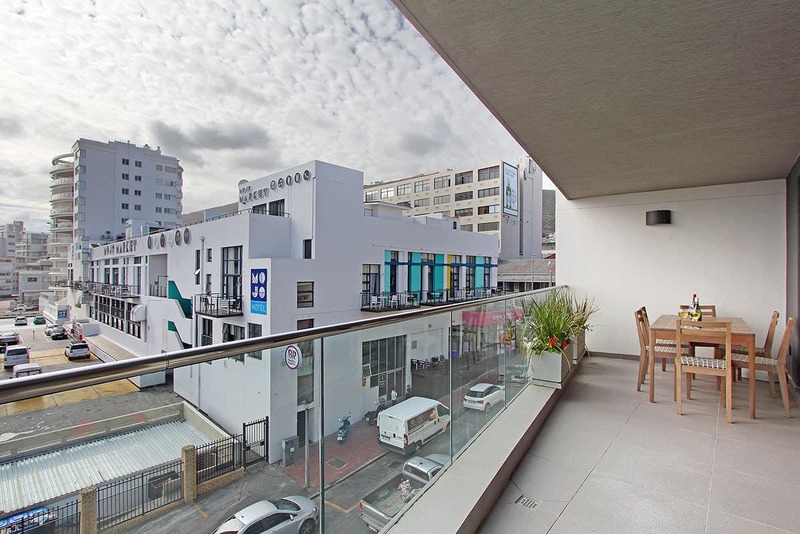 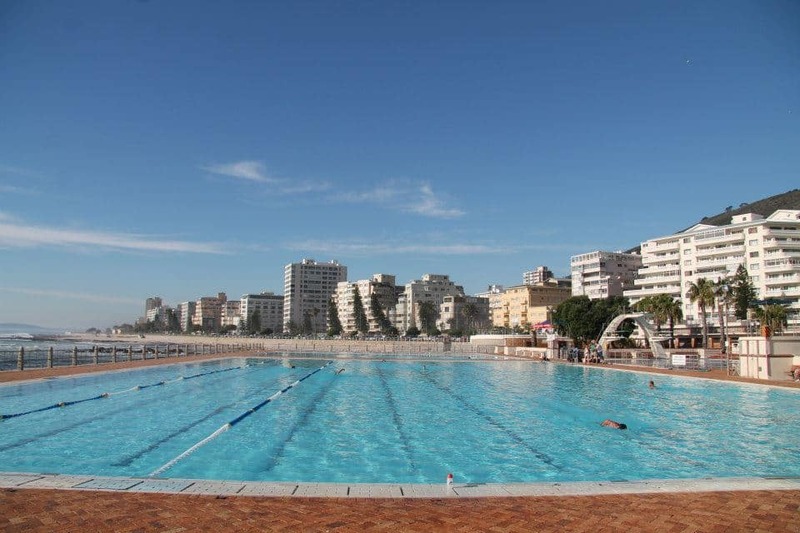 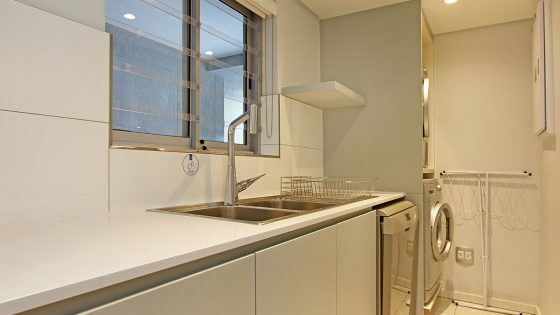 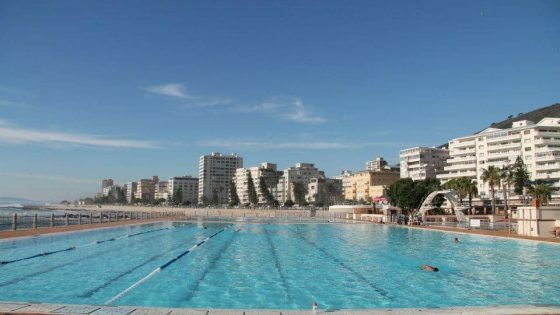 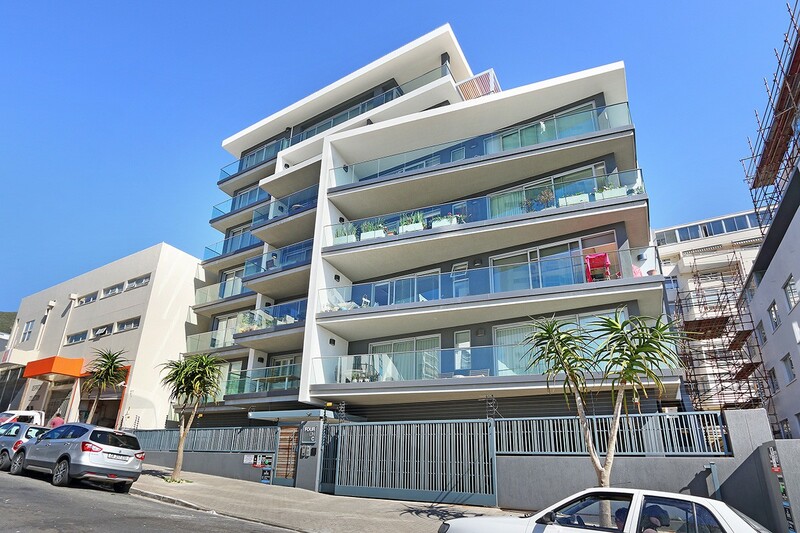 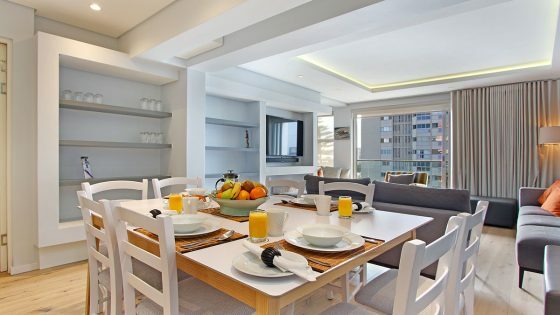 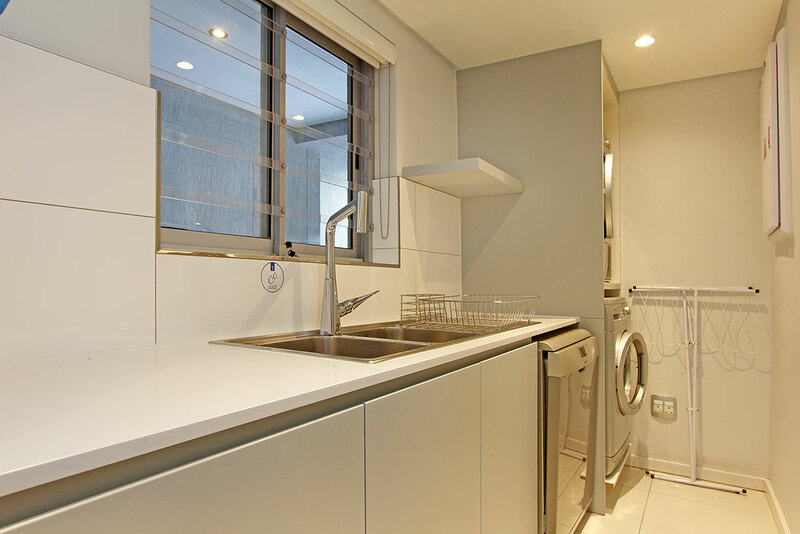 The apartment has a dedicated parking bay in a secured area and is ideally located within a stone’s throw from a beautiful public swimming pool overlooking the ocean, the bustling shops and restaurants along Sea Point Main Road, and several MyCitiBus stops which run into the city centre and the V&A Waterfront. 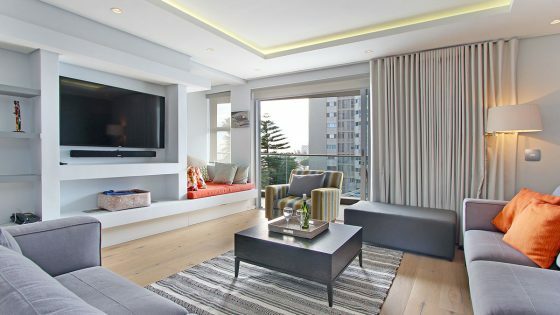 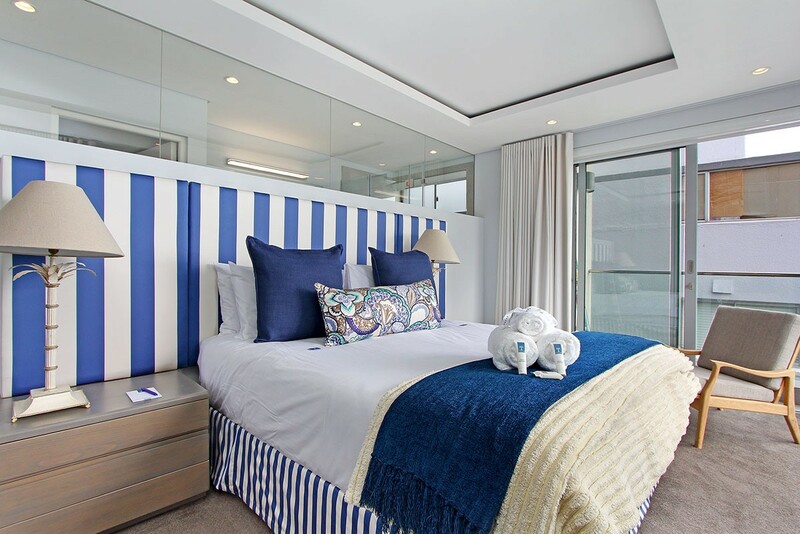 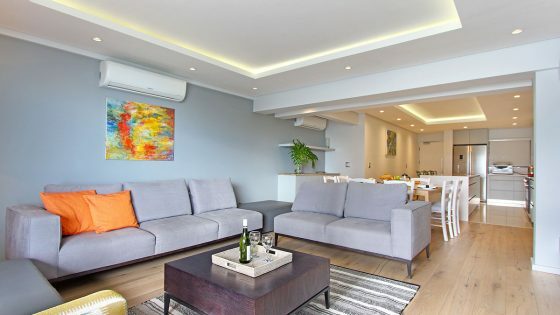 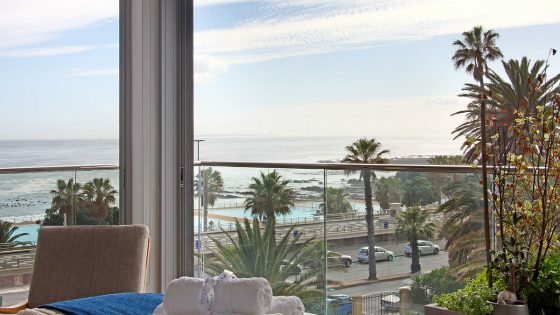 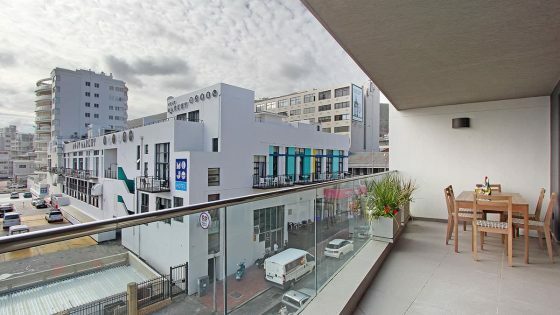 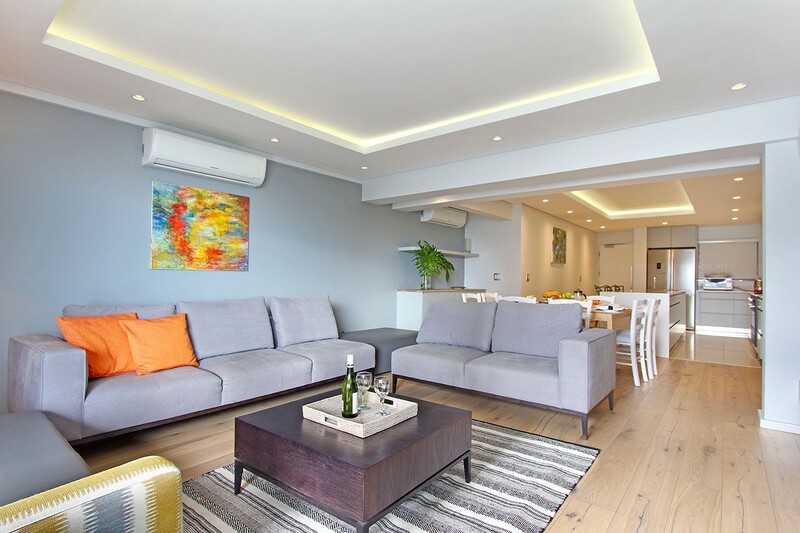 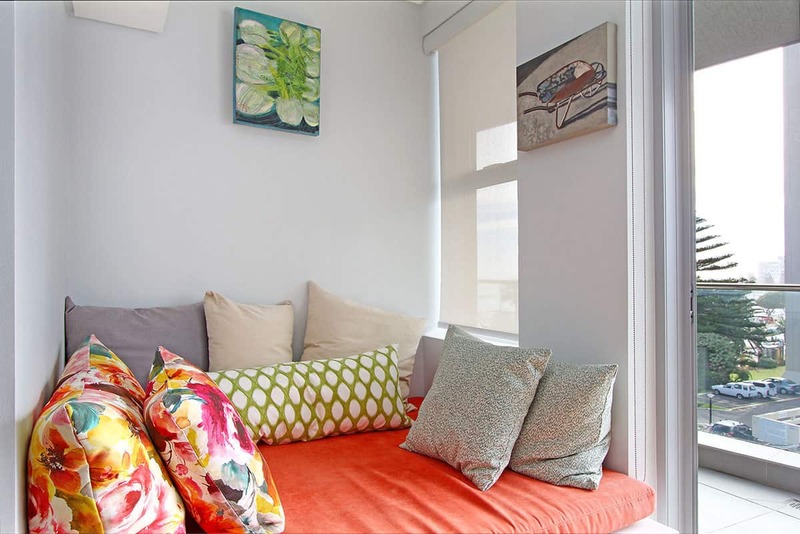 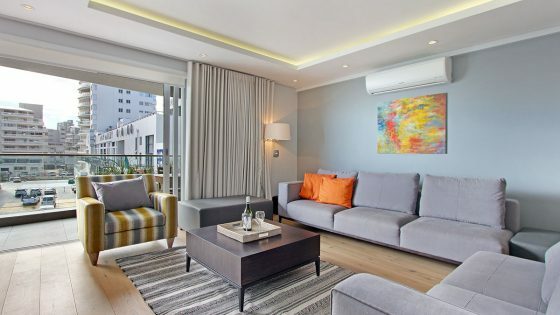 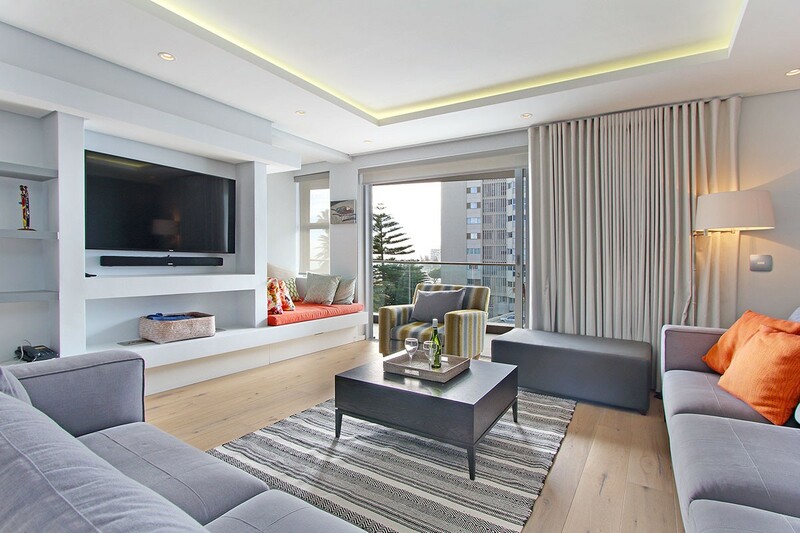 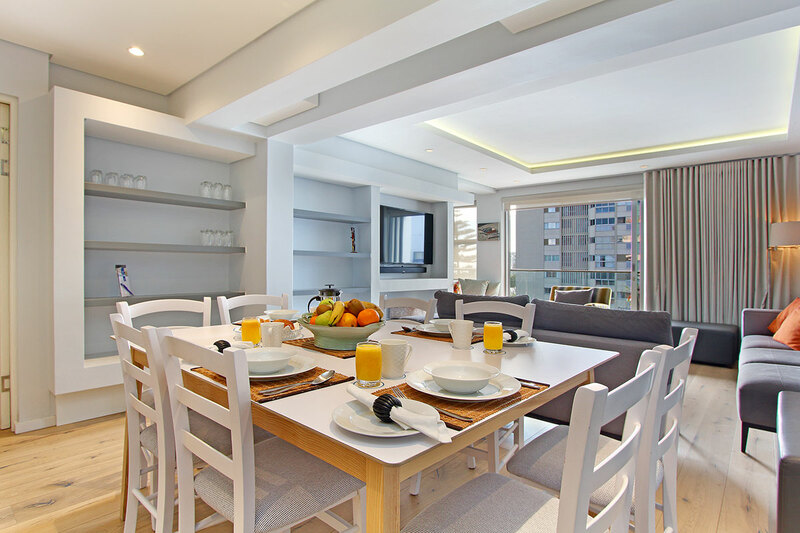 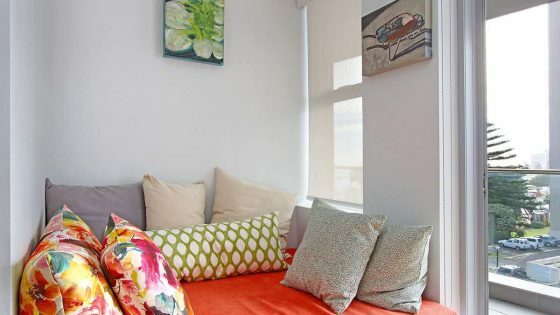 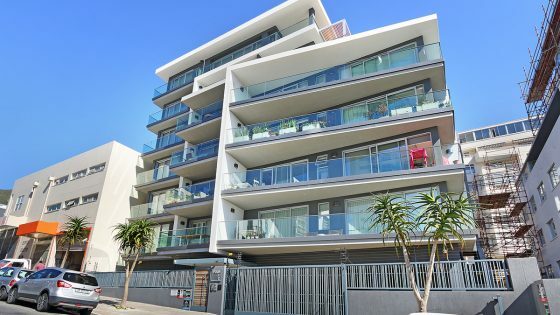 Offering a convenient location, contemporary and tasteful design, and awe-inspiring views, this chic apartment is perfect for a seaside getaway in the Mother City.